Our time in Gihon was somewhat mixed. Much cooler than France with cloud cover all the time and the most expensive port to date at 55 euros a night… ouch! no wonder they don’t have many visitors. 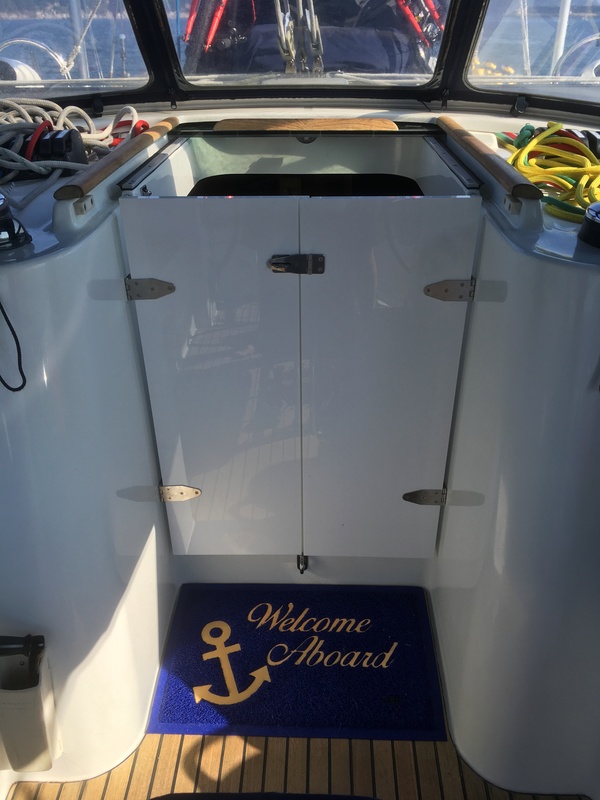 I needed some hinges, hasp, screws & bolts to fix the new doors we had made…. try asking for that in Spanish when you can’t and the shopkeeper can’t speak English….. gotta love the Iphone ! Whilst I was practicing sign language, Caroline & Charlotte were boarded by Spanish customs who politely checked passports, insurance & ships papers. 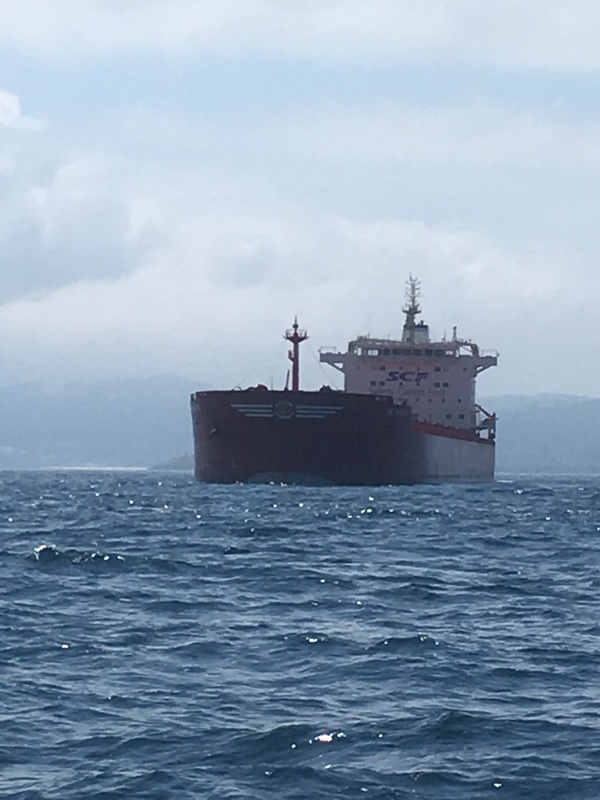 Next port was Ribadeo 65 miles away. 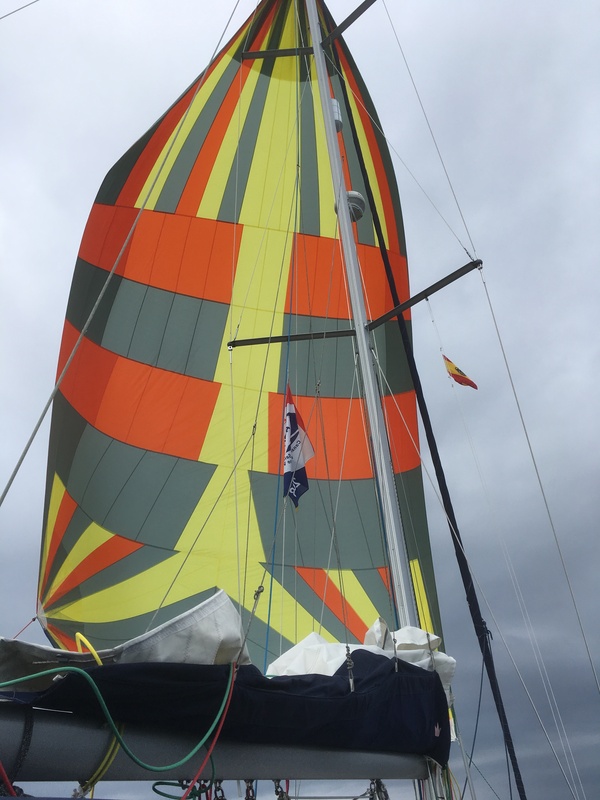 With light winds we finally agreed to fly our 145m2 spinnaker which is pretty big. Ours is a bit of a hybrid as mentioned previously so we can fly as a spinnaker or cruising chute, raised it looked great and the speed improvement was instant. We had hoped to anchor off but the swell had other ideas so back into a marina again. The town was up a very very steep hill but what a surprise. 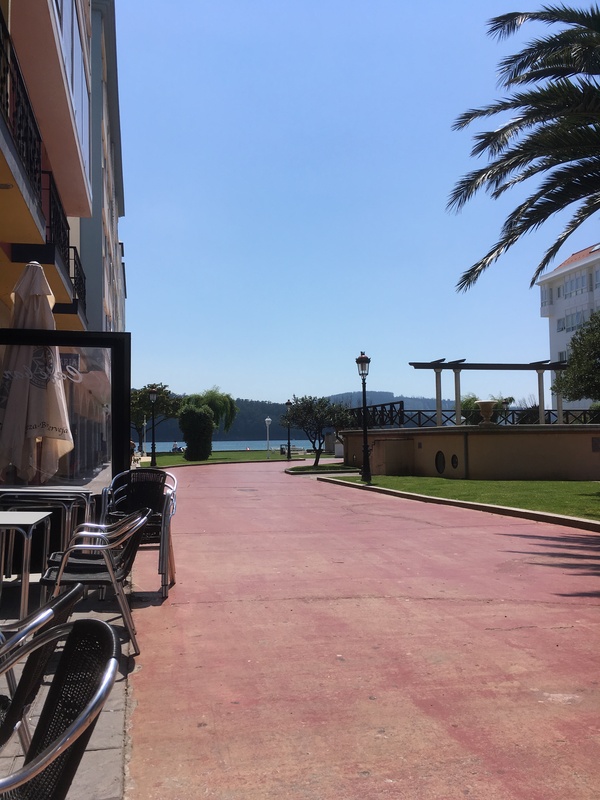 The marina was so quiet but the whole town was out in fancy dress having a fiesta to celebrate the Spanish who set off to Cuba and made their fortunes. I think they just like having fiestas !!! 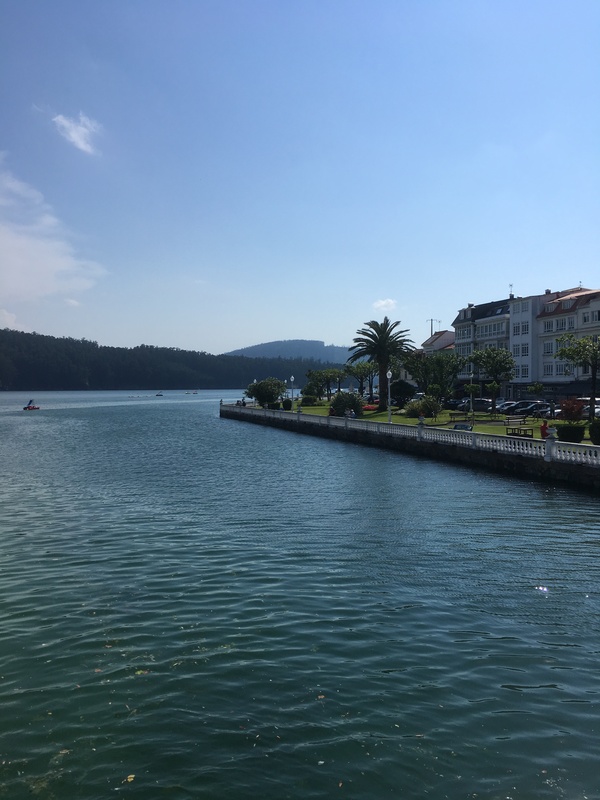 We only stayed in Ribadeo for 1 night as free anchoring was within sight so headed off to Viveiro which had a beautifully protected anchorage off the beach and behind a huge breakwater….. free anchoring at last! The town is about 1 km from the anchorage so our RiB & 15hp outboard came into its own perfectly. 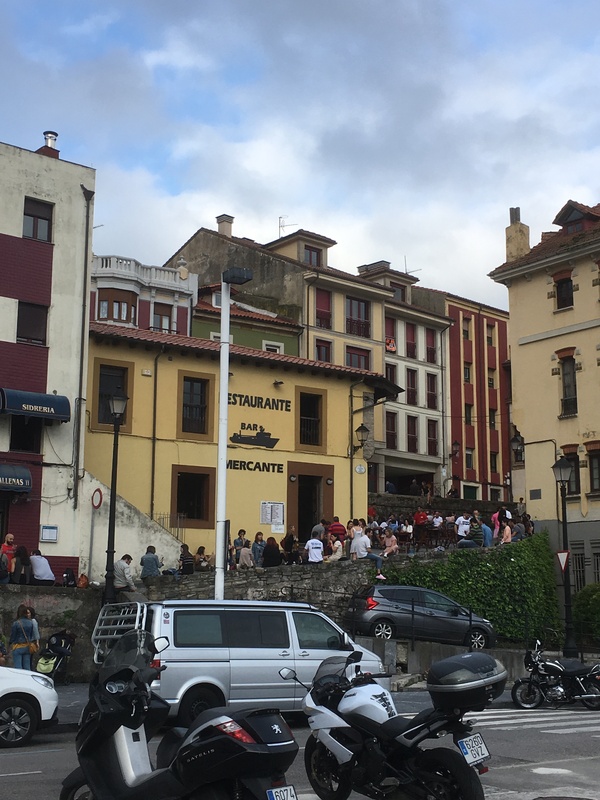 A couple of days later Allegrini & Mirabella caught us up and we went into town for beer & tapas and were “treated” to a heavy metal/punk rock band playing in the square, really loudly. We also commented on the amount of locals all dressed in black leather with interesting slogans about death! The following day we realised Viveiro was holding Resurrectionfest 2018 and the whole place had gone rock mad. 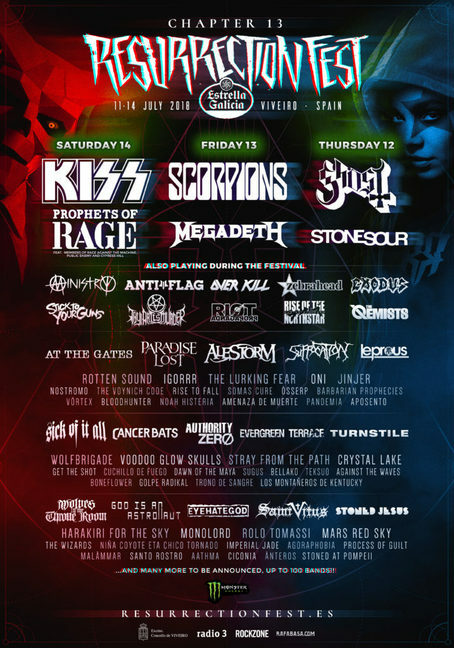 The venue was right next to the anchorage and judging by the sound checks, was not a place to stay… no offense to KISS, Prophets of RAGE & MEGADEATH along with the other 100 bands !!! Caroline’s Iphone could’ve done with a bit of its own resurrection after she dropped it in the sea by the dinghy dock! 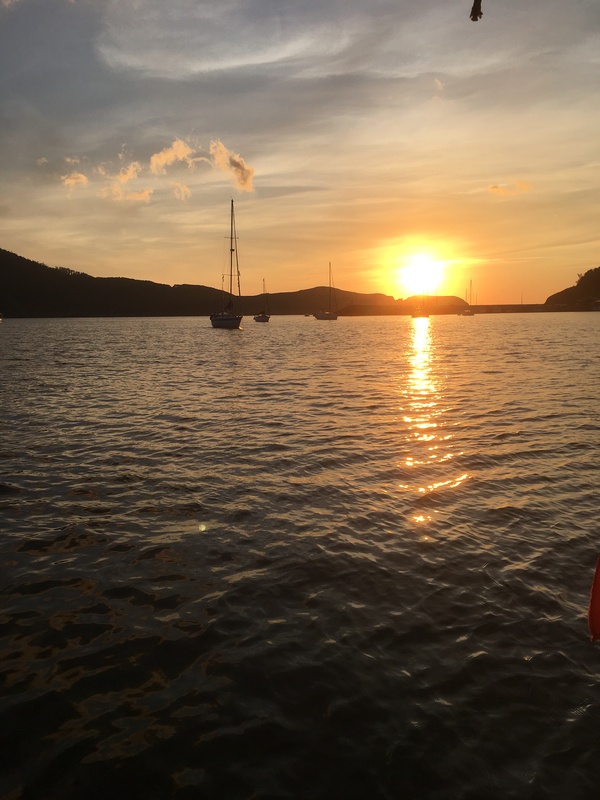 We thought it had been stolen but Charlotte saw it in the water 24 hours later when we returned to the dock….. no amount of rice was going to resurrect that! 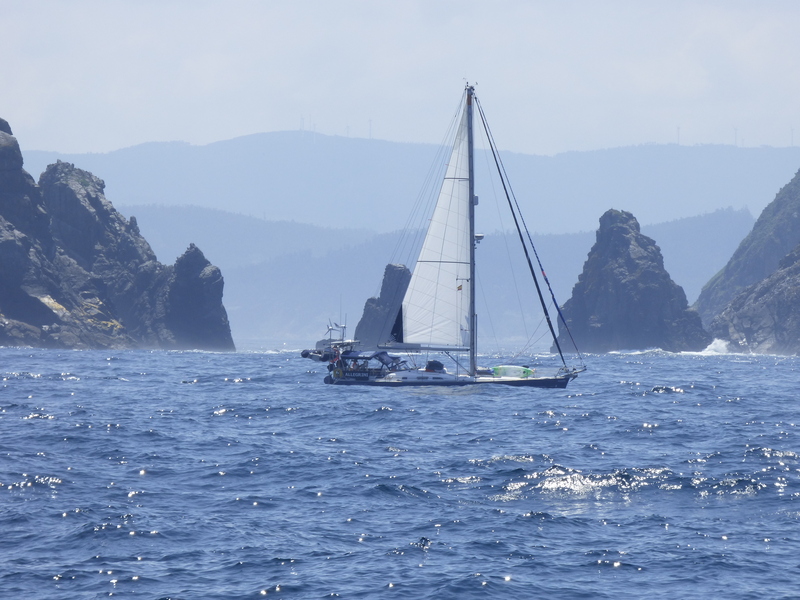 After 4 days we left (as did Allegrini & Mirabella) along with pretty much everyone else and sailed to Cedeira, a ria 35 miles to the west, quieter with even more protection. 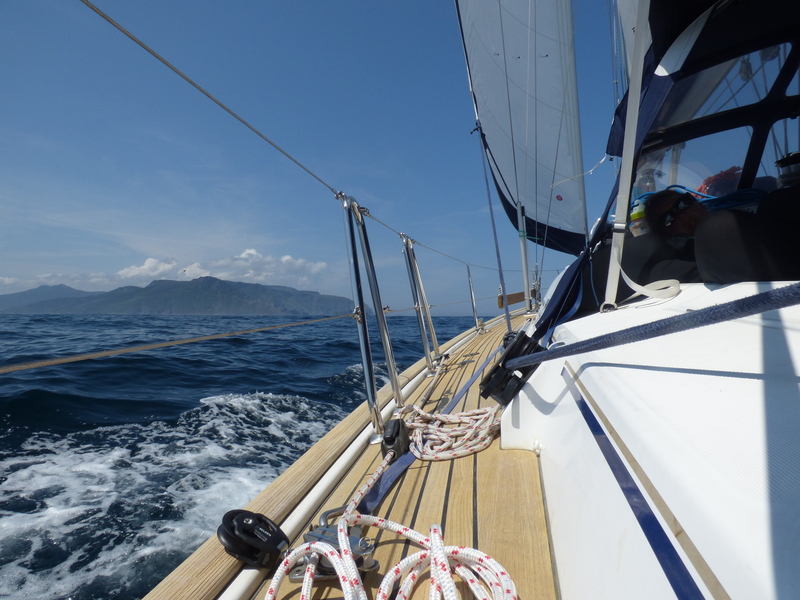 We arrived with 25kts and overnight the wind increased to 40 knot! I stayed in the cockpit all night as did most other boat owners with 1 yacht dragging at 1am and taking 3 attempts to re-set. The valley creates its own wind acceleration zone and is mentioned in the pilot books, we just didn’t read it ! 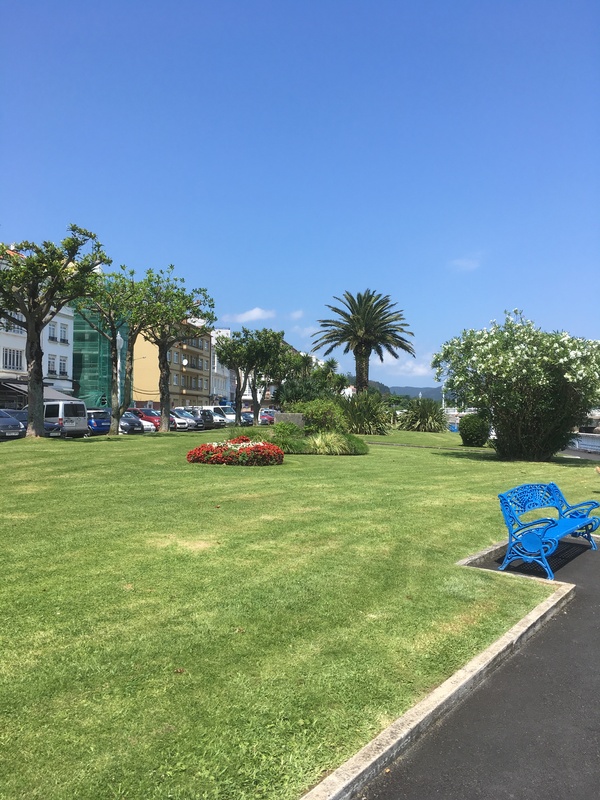 Cedeira is lovely, as usual with lots of tapas bars and a good supermarket, we would’ve stayed longer than 2 nights but needed to push on to A Coruna as Caroline and Charlotte need to do a quick 3 day return to the UK before we head off to Portugal. 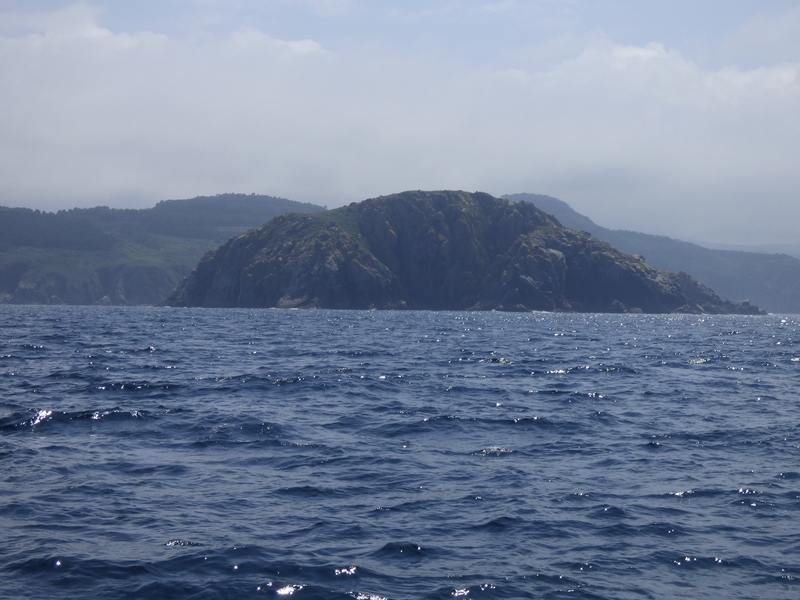 Here’s some non specific photos of the Spanish coast & for those of you interested, the current score on the fishing front is a big fat ZERO !! !